The Sydney Taylor Book Award will be celebrating and showcasing its 2014 gold and silver medalists with a Blog Tour, February 16-20, 2014! Interviews with winning authors and illustrators will appear on a wide variety of Jewish and kidlit blogs. For those of you who have not yet experienced a Blog Tour, it’s basically a virtual book tour. Instead of going to a library or bookstore to see an author or illustrator speak, you go to a website on or after the advertised date to read an author’s or illustrator’s interview. Below is the schedule for the 2014 Sydney Taylor Book Award Blog Tour. 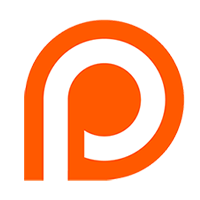 Please follow the links to visit the hosting blogs on or after their tour dates, and be sure to leave them plenty of comments! Announcing the 2014 Sydney Taylor Book Awards! Laurel Snyder and Catia Chien, author and illustrator of The Longest Night: A Passover Story, Patricia Polacco, author and illustrator of The Blessing Cup, and Neal Bascomb, author of The Nazi Hunters: How a Team of Spies and Survivors Captured the World’s Most Notorious Nazi, are the 2014 winners of the Sydney Taylor Book Award. 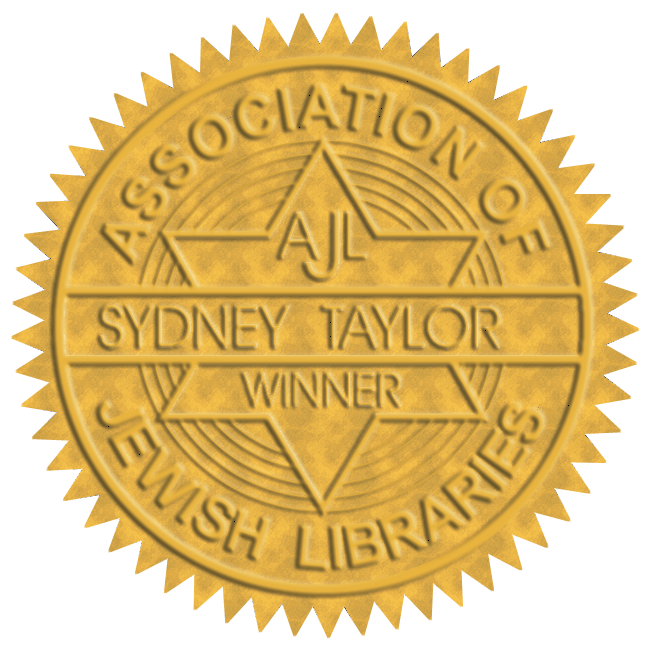 The Sydney Taylor Book Award honors new books for children and teens that exemplify the highest literary standards while authentically portraying the Jewish experience. 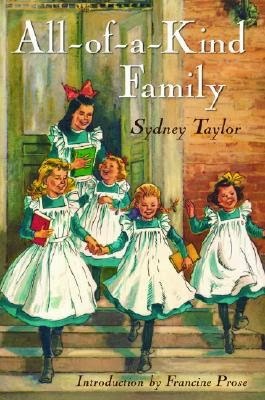 The award memorializes Sydney Taylor, author of the classic All-of-a-Kind Family series. 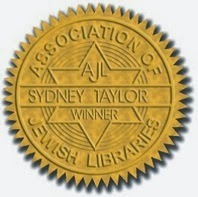 The winners will receive their awards at the Association of Jewish Libraries Conference in Las Vegas, Nevada this June. 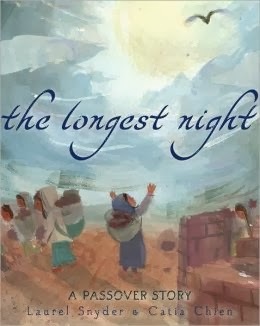 Snyder and Chien will receive the 2014 gold medal in the Sydney Taylor Book Award’s Younger Readers category for The Longest Night: A Passover Story, published by Schwartz & Wade, an imprint of Random House Children’s Books. Written in gentle verse, the tumultuous days leading up to the Jews’ flight from Egypt are described from the perspective of an unnamed slave girl in this beautifully illustrated story. It provides a unique introduction to the Passover holiday for young readers in an honest, but age-appropriate way. 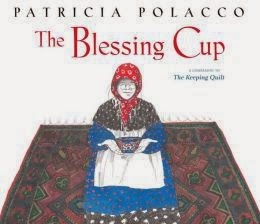 The gold medal in the Older Readers category will be presented to Patricia Polacco for The Blessing Cup, a Paula Wiseman Book, published by Simon & Schuster Books for Young Readers, an imprint of Simon & Schuster. In this prequel to The Keeping Quilt, Polacco shares the story of a treasured family heirloom. The miraculous journey from the shtetl to America of the remaining teacup from a china tea set, deliberately left behind when her Jewish ancestors were forced to leave Czarist Russia, will strike an emotional chord with readers. In 1988, The Keeping Quilt was the Sydney Taylor Book Award Winner for Younger Readers. 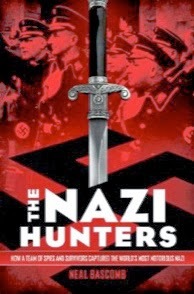 Neal Bascomb will receive the 2014 gold medal in the Sydney Taylor Book Award’s Teen Readers category for The Nazi Hunters: How a Team of Spies and Survivors Captured the World’s Most Notorious Nazi, published by Arthur A. Levine Books, an imprint of Scholastic. A stunning account of the mission to capture Adolf Eichmann by an elite team of Israeli spies is dramatically brought to life by Neal Bascomb. Gold and silver medalists will be participating in a blog tour beginning February 16, 2014. In addition to the medal winners, the Award Committee designated thirteen Notable Books of Jewish Content for 2014. 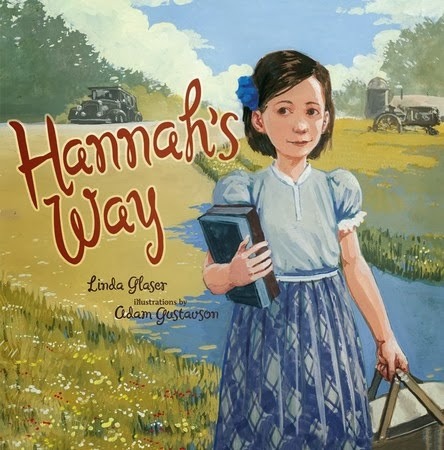 An interview with author Linda Glaser and illustrator Adam Gustavson, creators of the picture book Hannah's Way which won the 2013 Sydney Taylor Book Award in the Younger Readers Category. After Papa loses his job during the Depression, Hannah’s family moves to rural Minnesota, where she is the only Jewish child in her class. When her teacher tries to arrange carpools for a Saturday class picnic, Hannah is upset. Her Jewish family is observant, and she knows she cannot ride on the Sabbath. What will she do? A lovely story of friendship and community. The Whole Megillah Blog Becomes a Company! SOMERSET, NJ, January 9, 2014—Jewish writers now have a prepublication, publication, and post-publication advocate for their work. The Whole Megillah LLC has been formed specifically to help shape, nurture, and promote Jewish story. 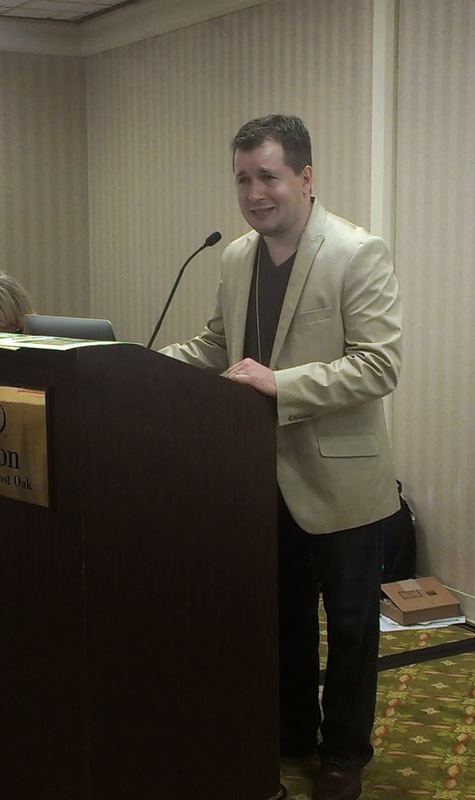 “This is a natural expansion of The Whole Megillah blog that debuted in 2010. Followers and workshop participants asked for more services. 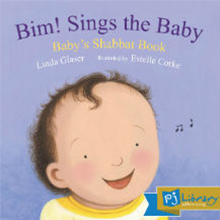 The Whole Megillah LLC can now provide them,” says president and publisher Barbara Krasner. A publishing program for middle grade through adult literary fiction and nonfiction through print-on-demand and e-book platforms. Barbara Krasner holds an MFA from the Vermont College of Fine Arts and an MBA from Rutgers University. 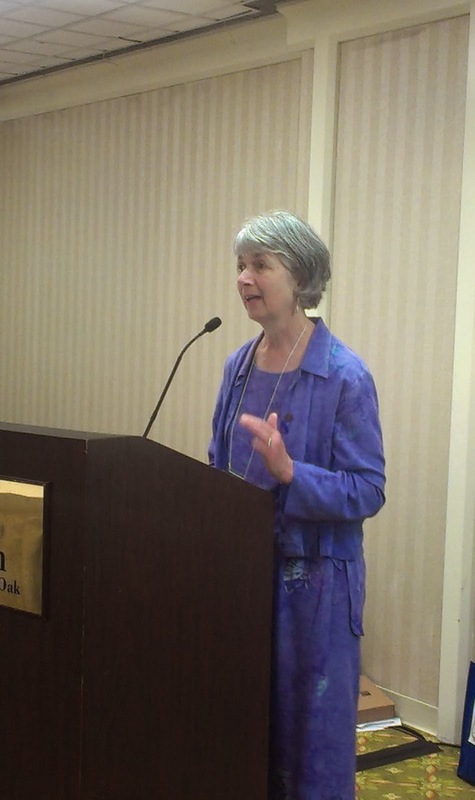 She has been leading and coordinating workshops and conferences for Jewish writers since 2004. An adjunct professor teaching creative writing at William Paterson University, she is the author of five books, hundreds of articles, and short fiction and poetry. She has more than thirty years of marketing experience in the communications, high-technology, and Internet services industries. “Barbara has shown her amazing dedication to supporting Jewish literature through her blog, her workshops, and her participation on AJL’s Sydney Taylor Book Award committee. The Whole Megillah blog stands out from the crowd because of its constructive critical eye, the clarity of its presentation, and its professional reach. I’m excited to see Barbara bring her talents to the world of publishing!” says Heidi Estrin, President of the Association of Jewish Libraries. For more information, see the company’s website. All requests for services and the publishing program should go through Contact Us on the website.